When one of the oldest arts organizations in the US has a history marked by a racist founder, few bother to examine it. 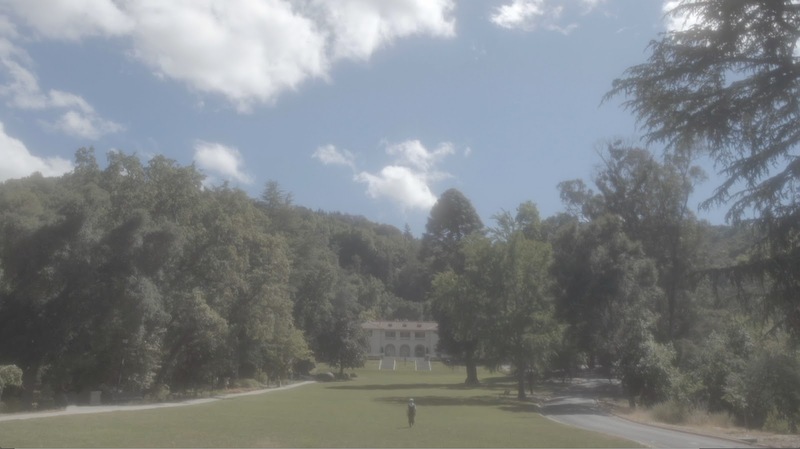 But a new experimental film is doing exactly that: The Montalvo Arts Center in Saratoga, California has released a short starring performance artist Karen Finley, dealing directly with its benefactor’s racism—and Donald Trump’s. 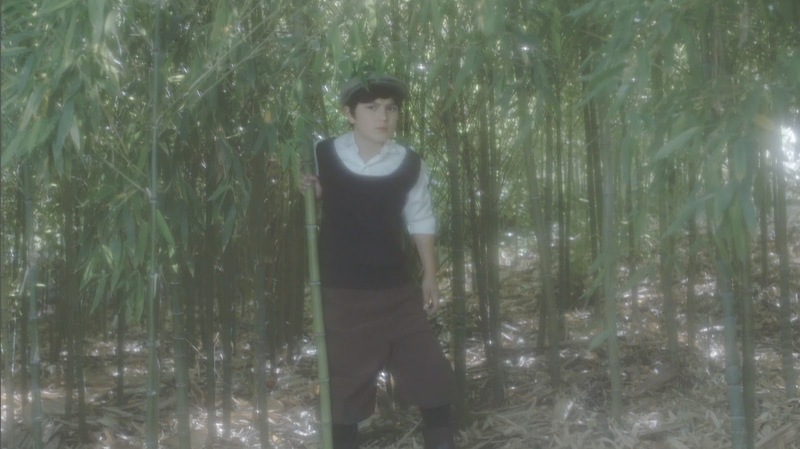 Far East of Eden is a 24-minute video created by Finley and director Bruce Yonemoto, created earlier this year while both were visiting artists at the Lucas Artists Residency. It looks Phelan’s racism squarely in the face. Filming on the grounds of Villa Montalvo, the film is timed with the 2016 election, overlapping Phelan’s portrayal with that of a more familiar face. It’s really not meant to be liked. 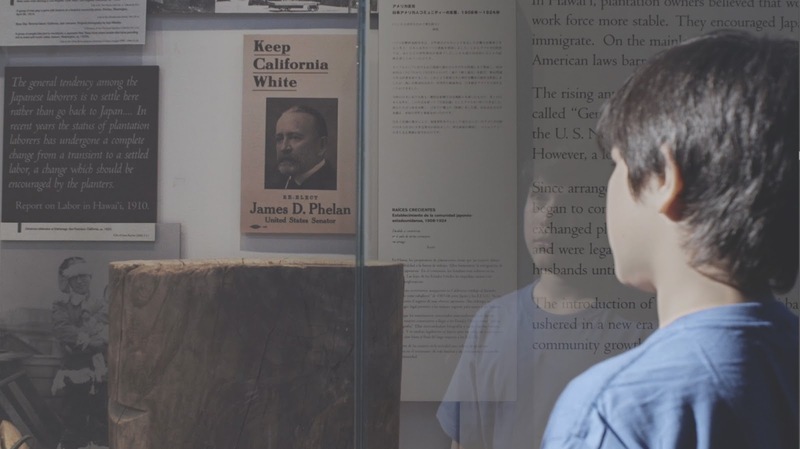 Rather, the jarring juxtaposition of James Phelan and Donald Trump shows just how the rhetoric of racism can span a century. In alternating scenes, Finley plays both Phelan and Trump. Their monologues smack of Trump-isms, so much so that it’s hard to remember that one man preceded the other. Finley’s rendition of Trump himself is hefty, a more in-depth take than her portrayal in Unicorn Gratitude Mystery. Her speech sounds like he really wrote it. Far East of Eden debuts on YouTubetoday. See more from Bruce Yonemoto here, visit Karen Finley's website here, and learn more about The Montalvo Arts Center here.